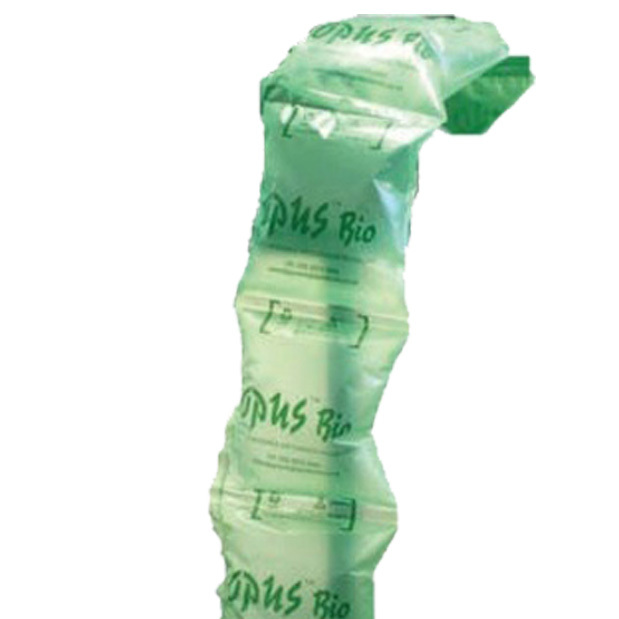 In this section you will find pre-inflated air pillow cushions branded by Opus Bio. 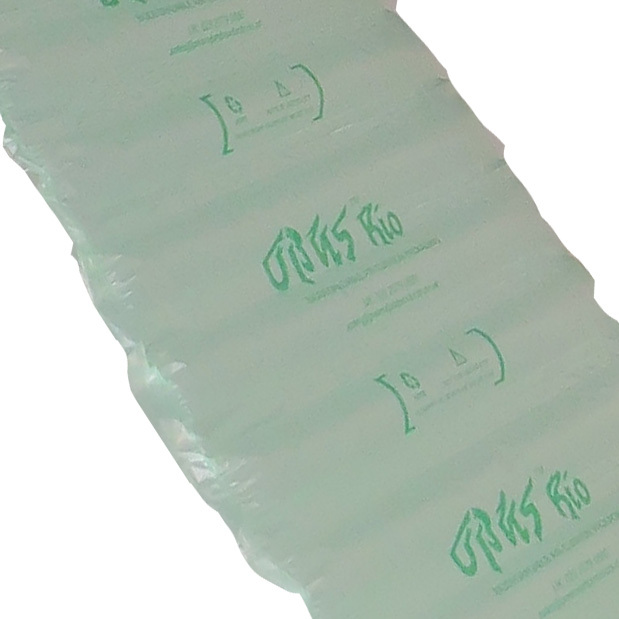 These air pillow cushions are great for filling the gaps and voids in your parcels. 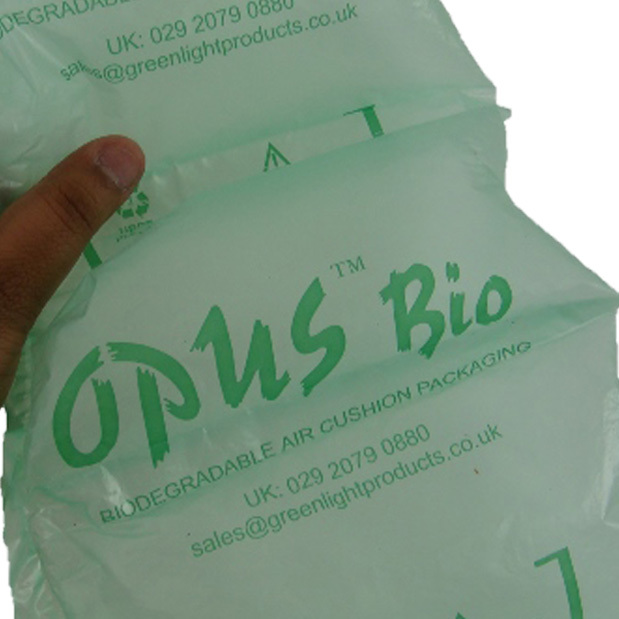 The Opus Bio brand are environmentally friendly and are 100% biodegradable. 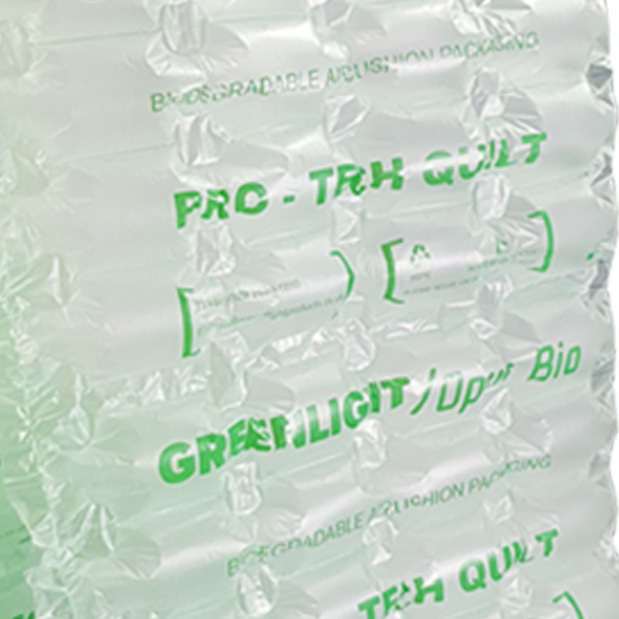 They are manufactured in the UK to the highest standards and will help in keeping your items safe during transit, as an aid to prevent damage. Available in various different sizes as listed.